Joseph from Fair Oaks, Edward from Clarksville & 20 others bought this item recently. Strawberry Pound Cake e Juice is coming real soon. 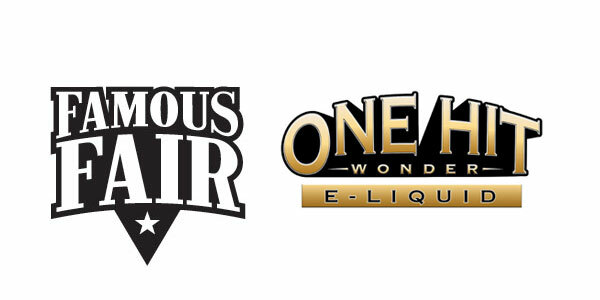 It’s part of a brand new juice line from One Hit Wonder E – Liquid called Famous Fair. 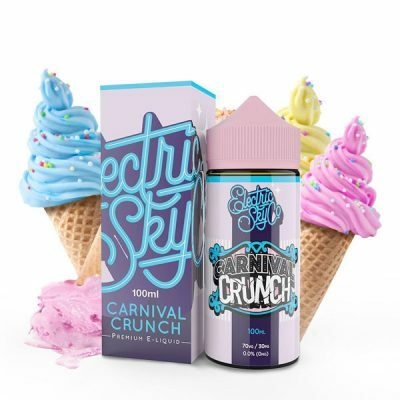 This flavor is going to be extremely delicious and definitely a All Day Vape. 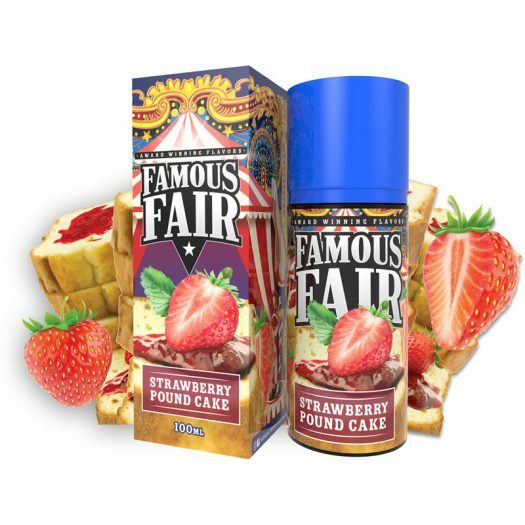 Flavor Profile: Fresh, fluffy poundcake enhanced sweet strawberry syrup, baked to a velvety moistness and loaded with a sumptuous helping of farm fresh strawberries. I have been a 1HW customer for over two years and mix all of my juices. My favorite combo is Juice Box, The Man, Muffin Man, and Mini Muffin Man all together! When I saw this flavor here (But not on 1HW’s site) I was nervous about ordering, but now…. OMG!! I don’t even want to mix this! This is by far my new favorite! I would HIGHLY recommend anyone that loves this line, TRY THIS! You will NOT be disappointed!